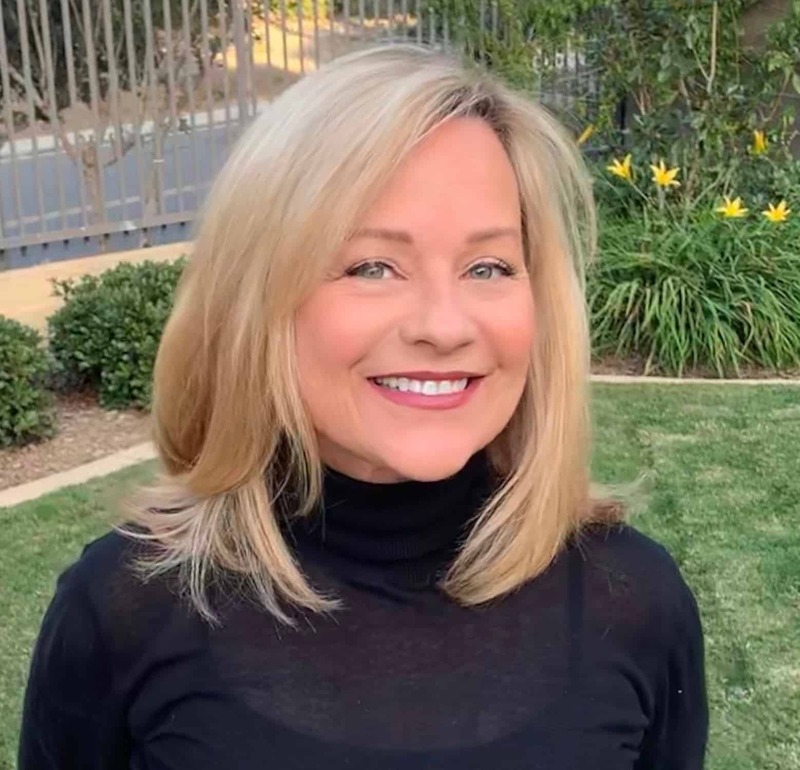 On Monday night, my friend JoAnn and I went to a party held by First Republic Bank at the San Francisco Decorator Showcase 2018. It benefits the SF University High School. 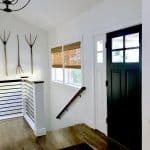 The home was built in 1929 in a neighborhood known as “The Marina.” Here are some of my favorite highlights. It was almost dusk when I took this photograph of the “Lemon Drop Lullaby” darling nursery. The designer, Dina Bandman kindly suggested that I use the professional ones taken by Christopher Stark. What a difference with natural lighting (and trained talent). How about the ceiling! And the de Gournay lemon wallpaper and hand-painted matching window treatments. All the citrus feels very Californian. The four-poster crib was custom made in Lucite Plexi-Craft. 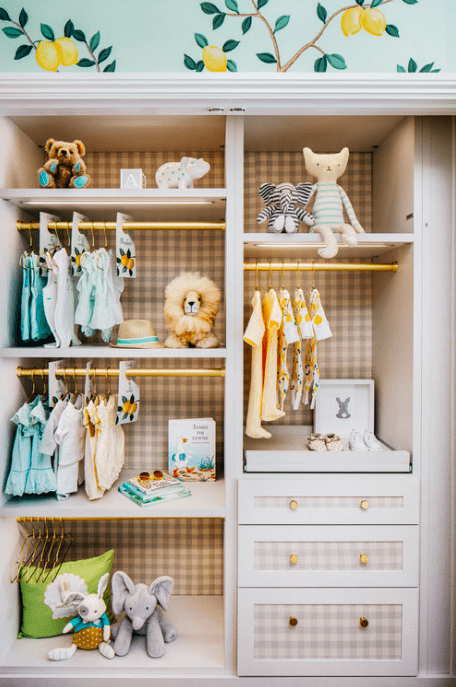 Loving this little tricked out closet, too. 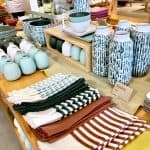 Another space that I liked was done by Heather Deragon of September Studio. “A Room of Her Own” meant for quiet time and reflection. Photo by Suzanna Scott. 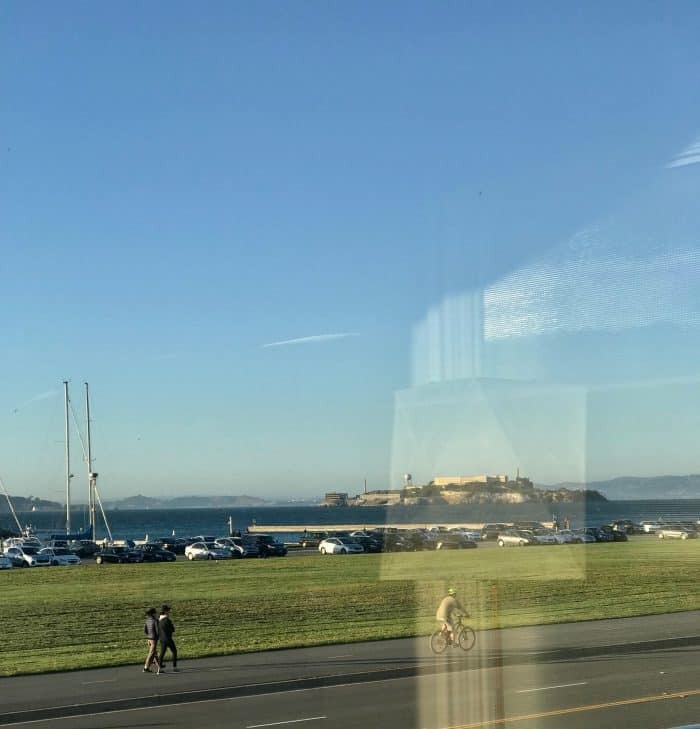 There is a small window in the room with this view of the Bay and Alcatraz… This area is one of Chief’s favorite walks! 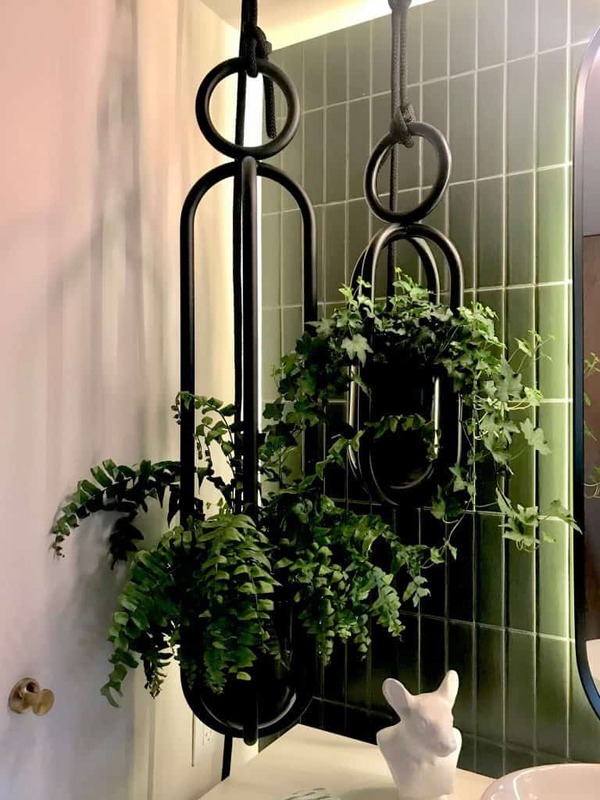 I love plants in bathrooms (and they seem to like the steam). Notice the vertical Fireclay tiles. This was designed by Adele Lapointe. 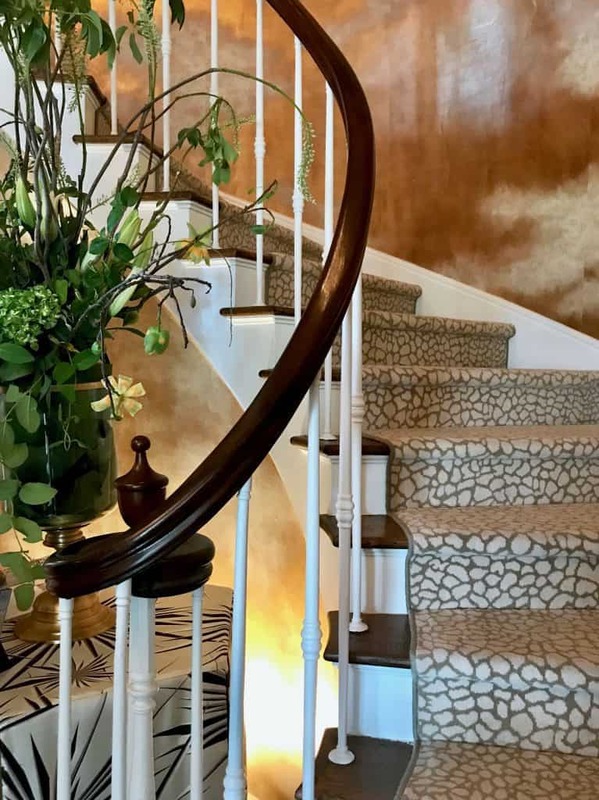 Perfect drama for a San Francisco Decorator Showcase…the foyer and stairwell by Molie Malone using de Gournay wallpaper and The Rug Company. I can appreciate all the dedication, creativity and hard work that the designers and suppliers provided. 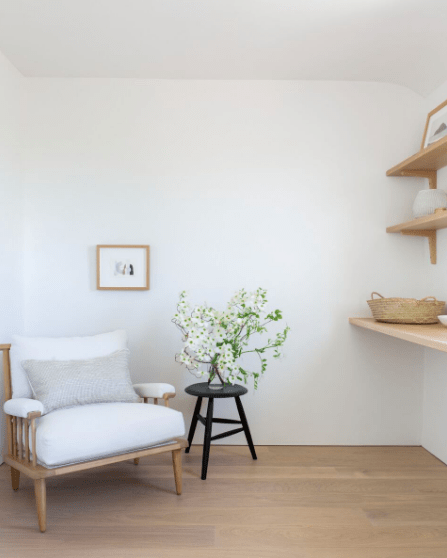 The San Francisco Decorator Showcase 2018 (465 Marina Blvd.) is open until May 28. 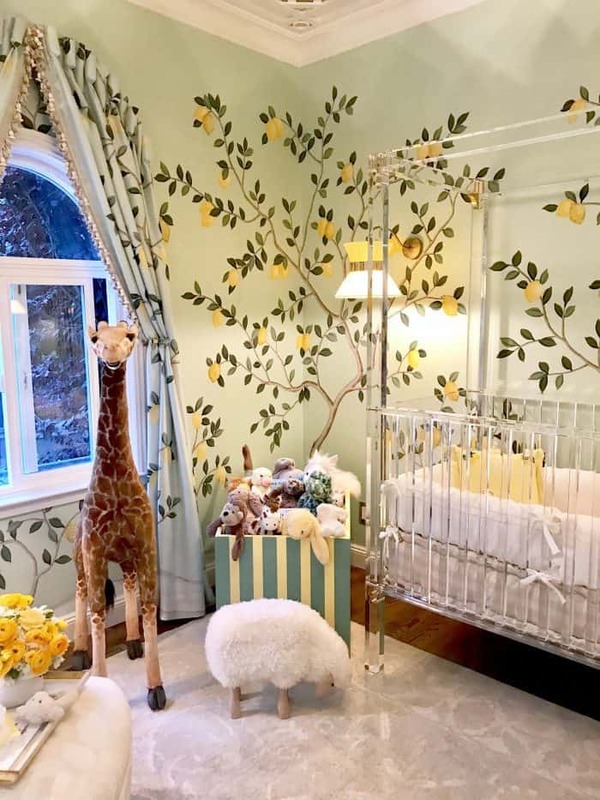 That nursery is so pretty with the tree design on the wall. I think the tassels on the drawer pulls and the lower hanger rods will be gone soon. When do they start to crawl? Six months? But the idea of having baby clothes hanging out is great because they really are so adorable. The wallpaper in the stairway is gorgeous. Copper with clouds is so unexpected and original, but so subtle. Ha!!! You are right about all the lower things! I hope a baby really does get to stay in that room though…but it’s all done for the show! Loving the runner and curved stairwell! The crib is really amazing, too. 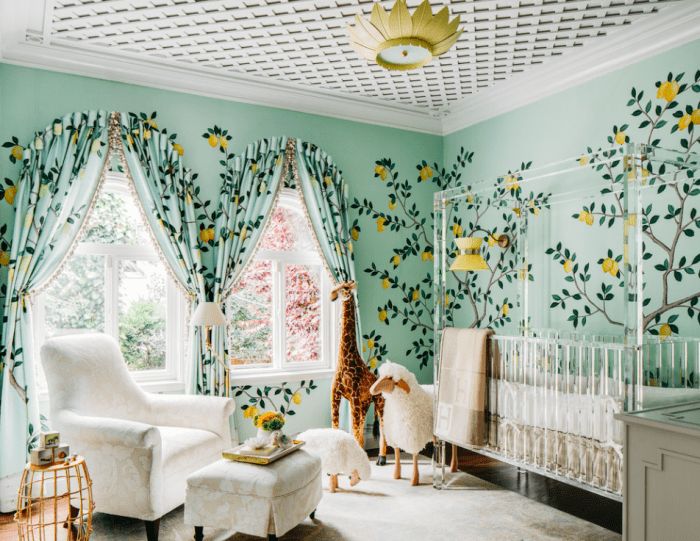 I love the nursery, it is so sweet and sophisticated. The nursery is colorful…the crib unusual…. but I am pretty sure crib bumpers and blankets are no longer encouraged due to smothering risks. The windows have no covers to keep the light out. Actually this design would be better as a main floor garden room! That is true…I’ve done a couple nurseries lately. I thought the same thing about the windows, too…but this is all meant to be more fanciful and less practical…since it’s a showhouse. Inspirational. I love the Scandinavean feel to the room by Heather Deragon. 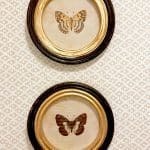 I want my whole house to look and feel that way. I love that nursery. From the wallpaper to the basket of Jellycats! 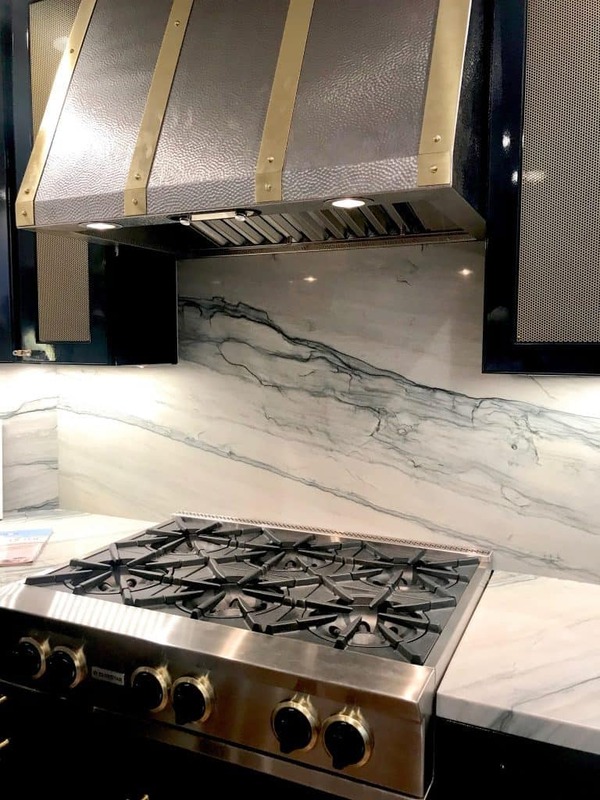 I loved this tour and crazy for that backsplash, off to investigate! thanks for taking us along. 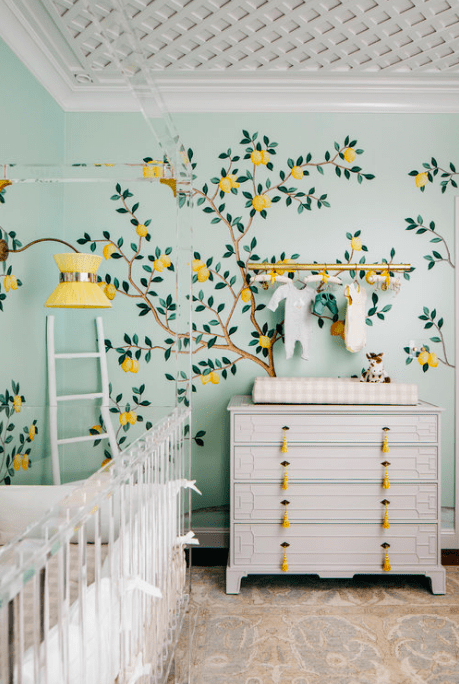 That nursery wall just look too fabulous! I love it! Thanks for sharing the highlights! How differently my life would have turned out had I been reared in that nursery. I’m nearly speechless. Fabulous..
You always manage to crack me up, Juliet! !